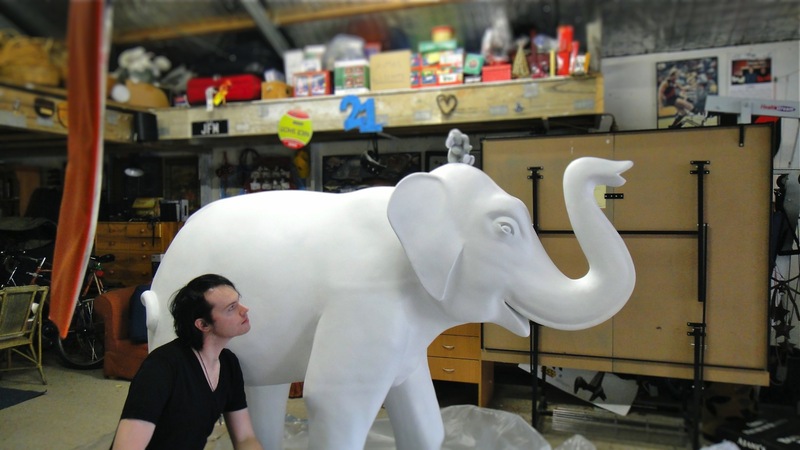 Pat Minahan's showcase of his University design work and his passion and love for creativity. 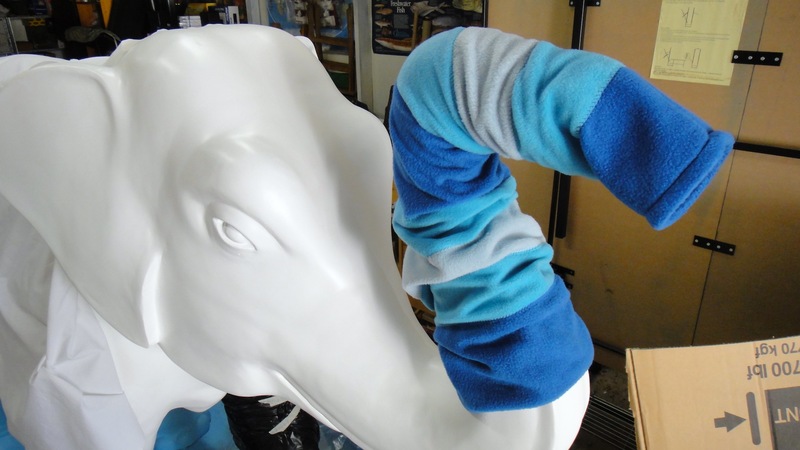 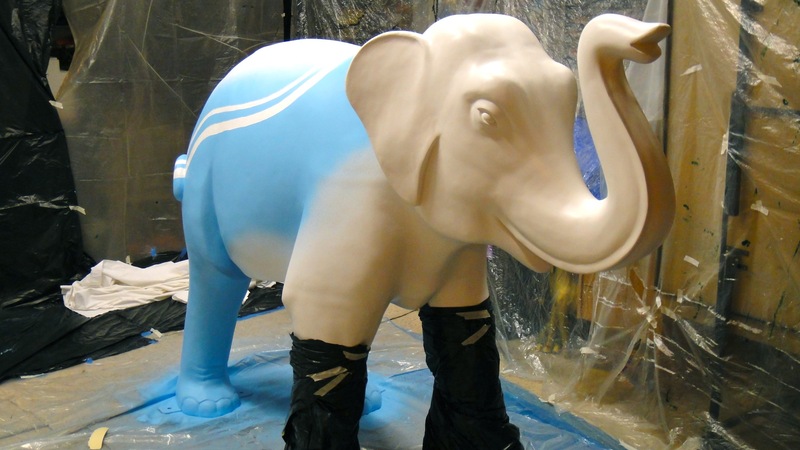 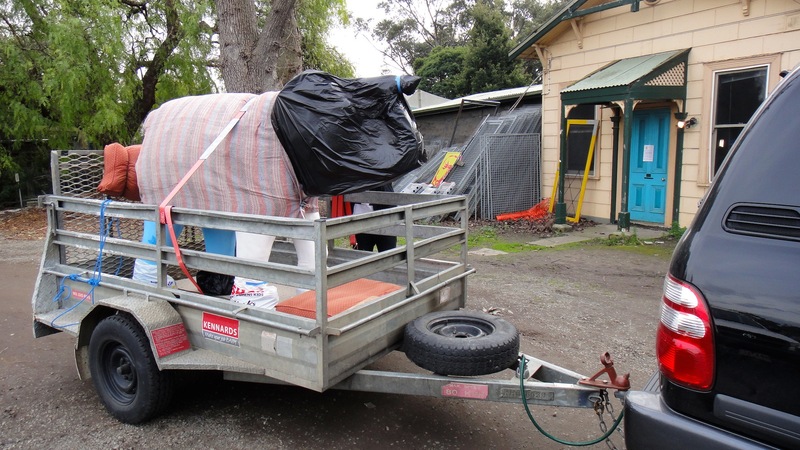 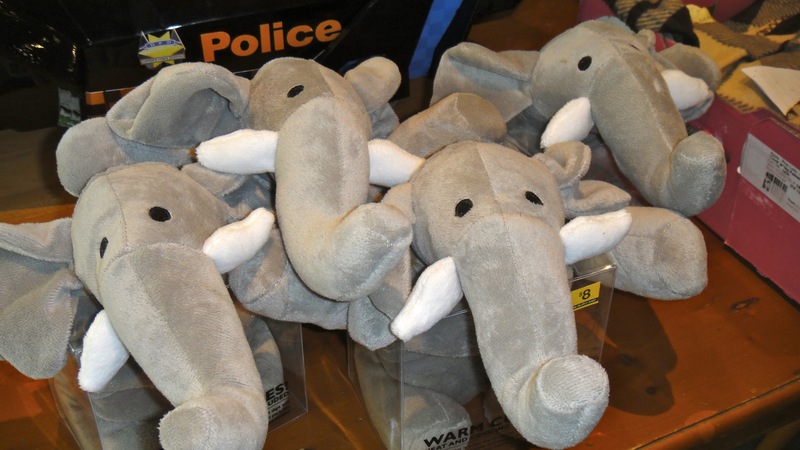 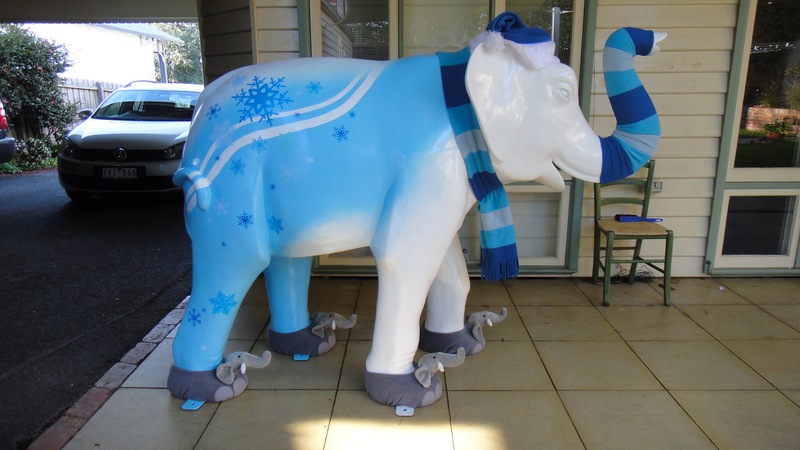 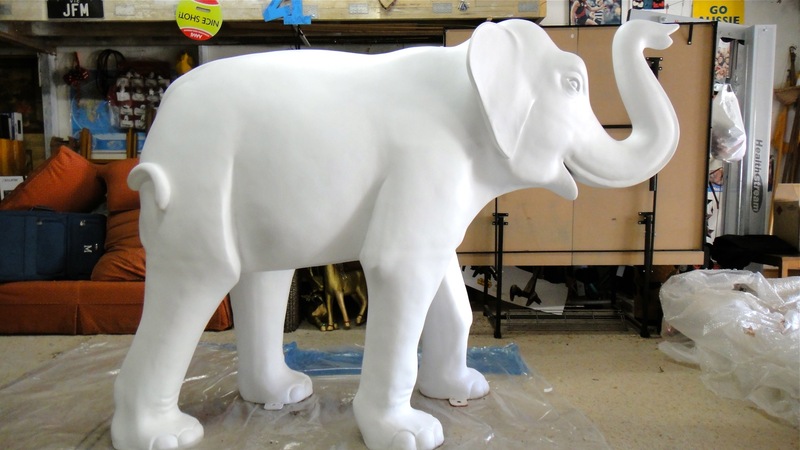 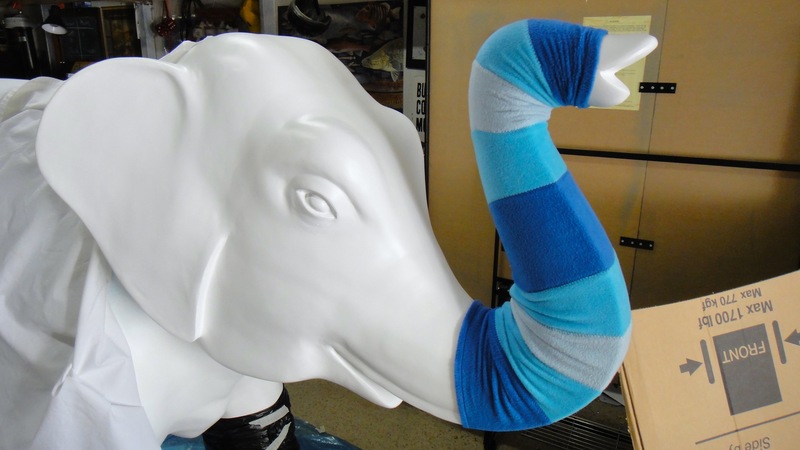 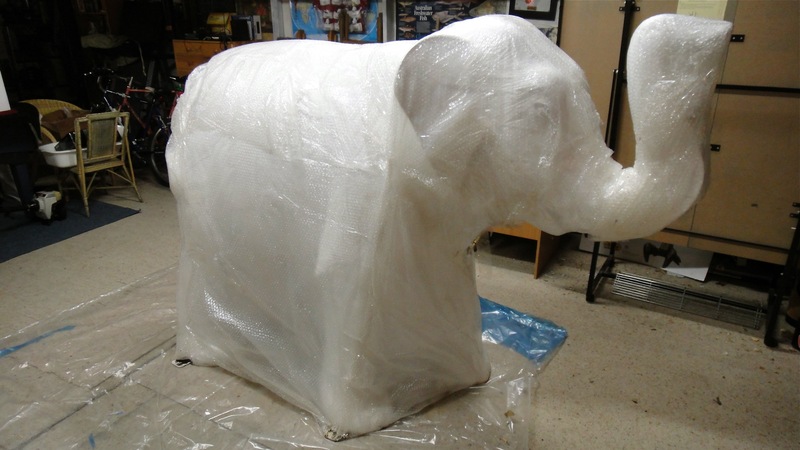 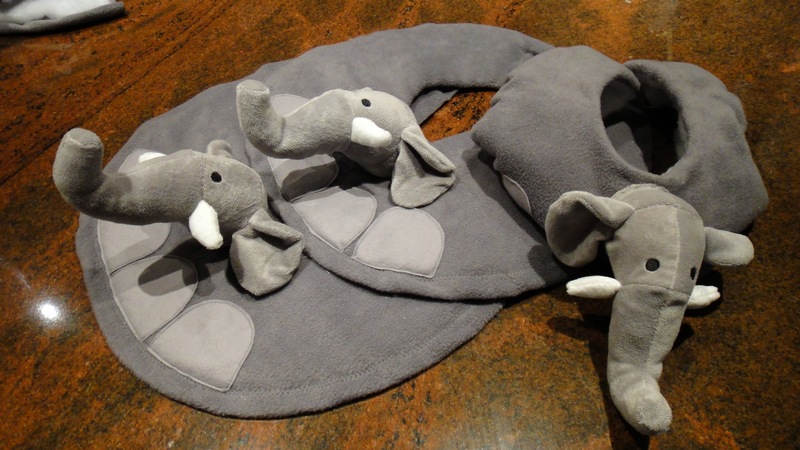 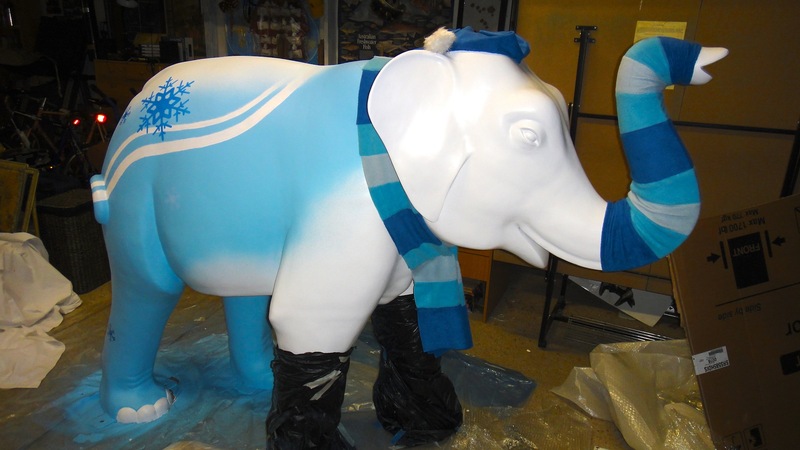 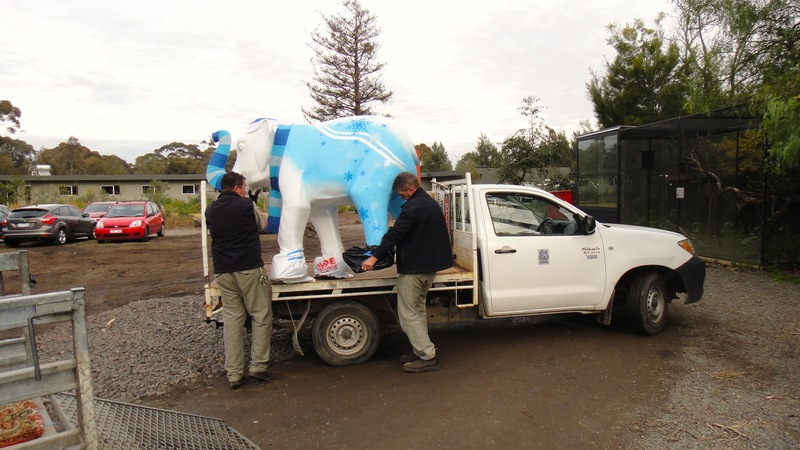 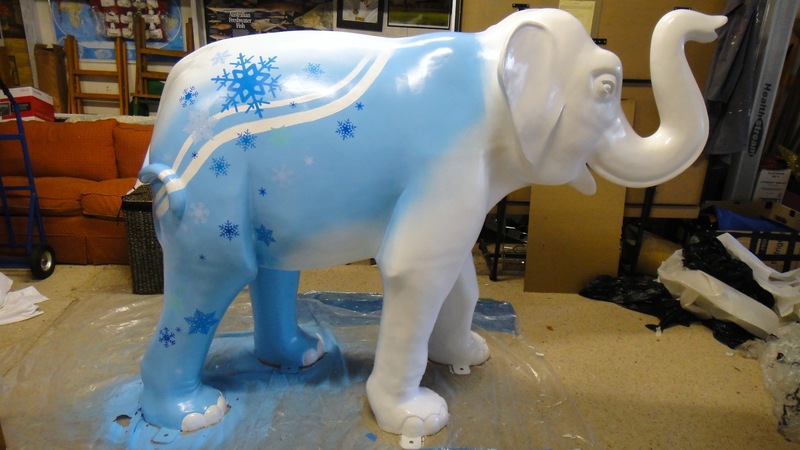 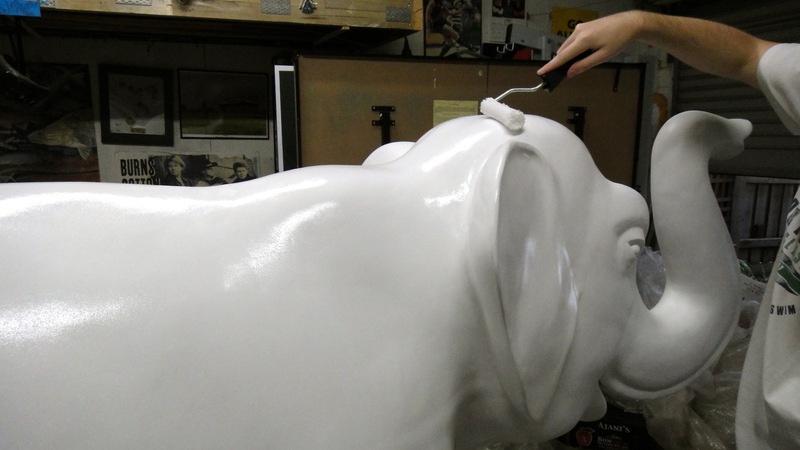 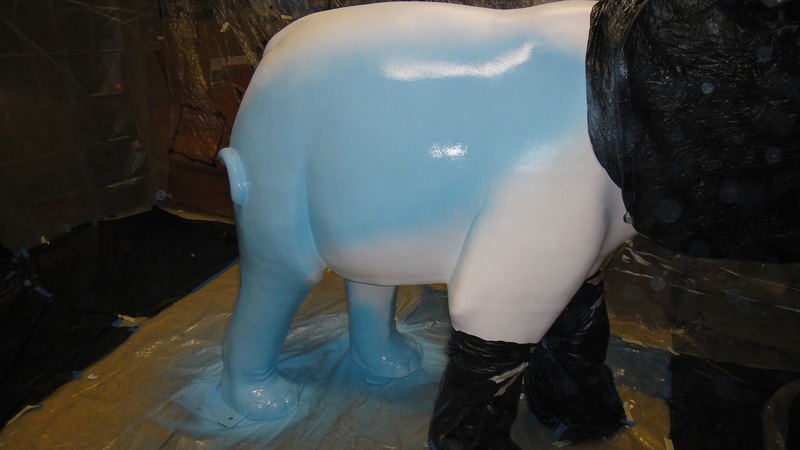 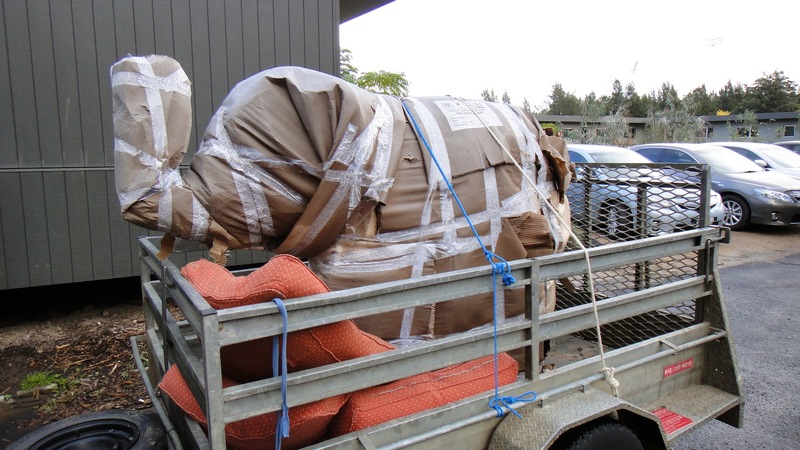 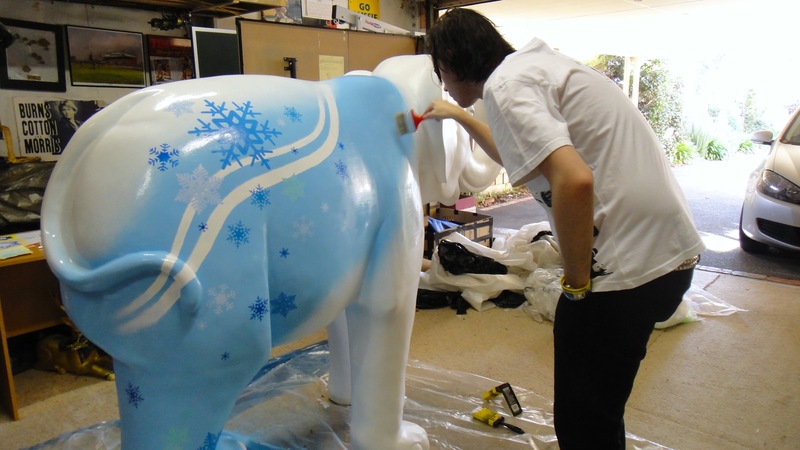 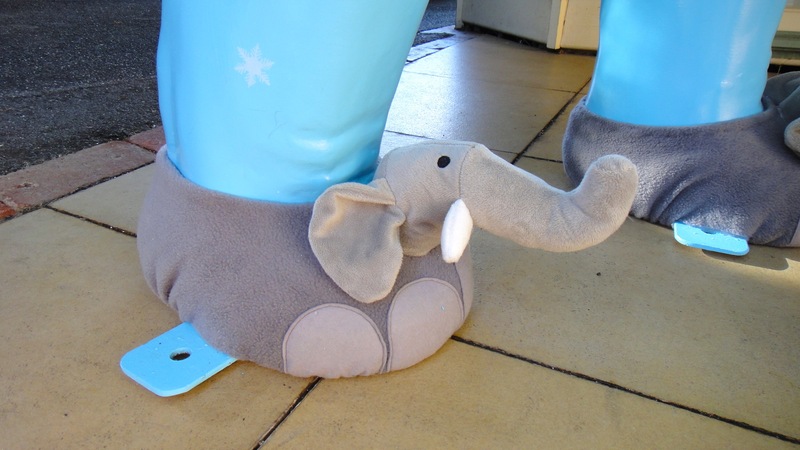 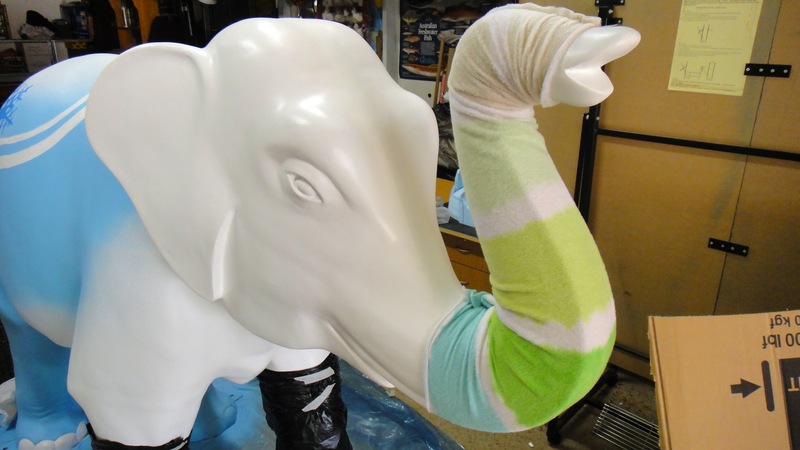 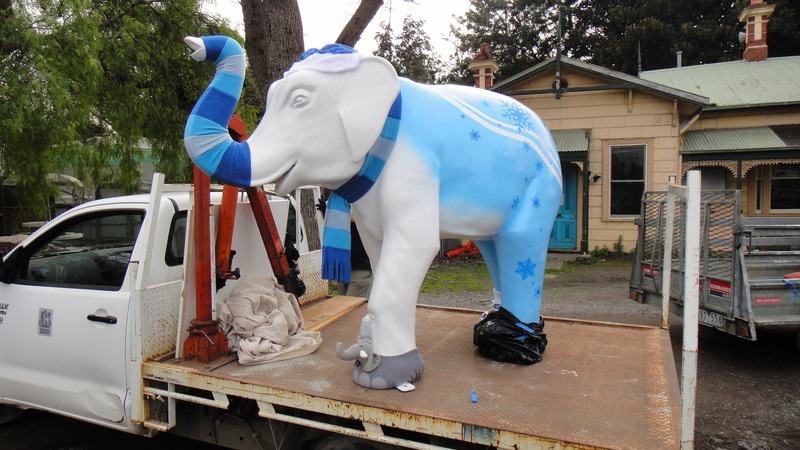 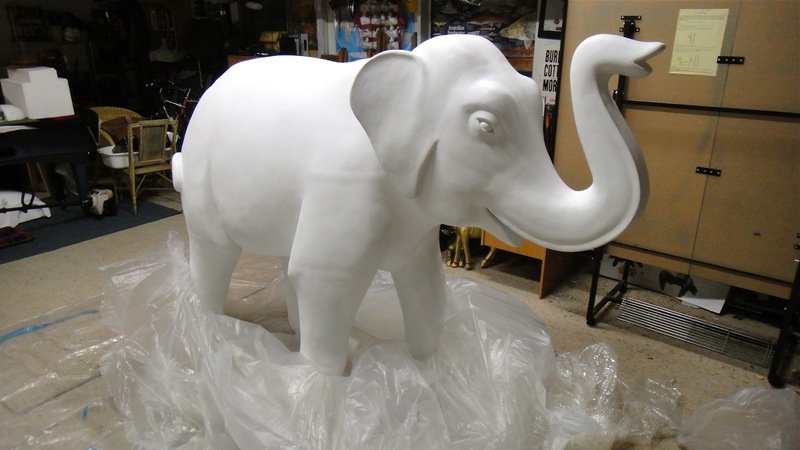 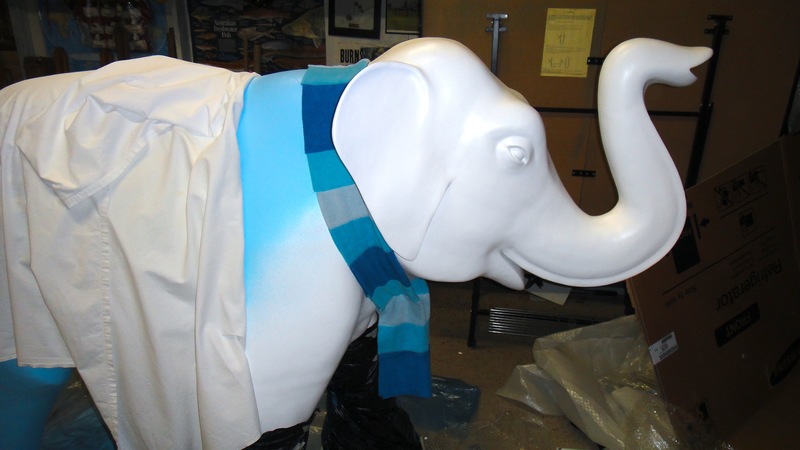 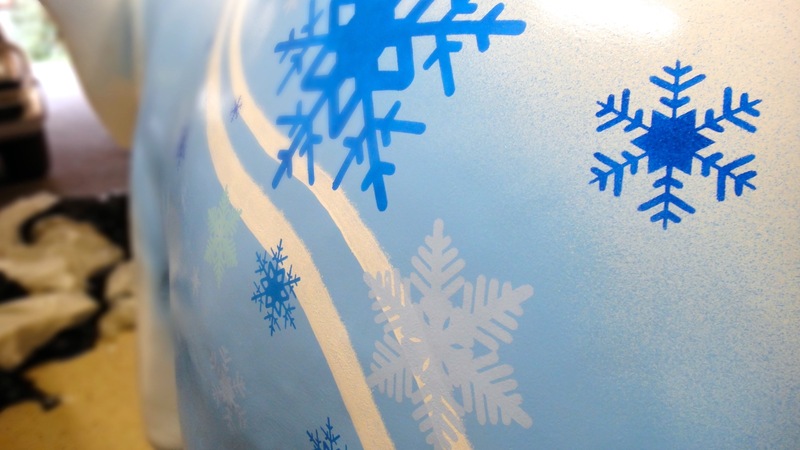 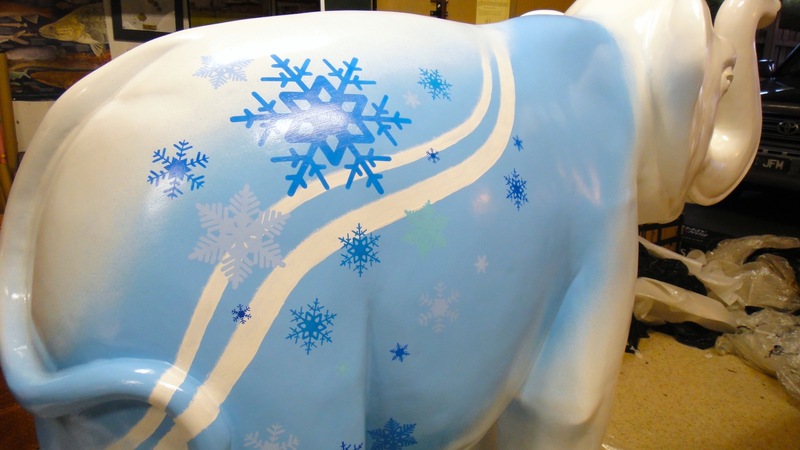 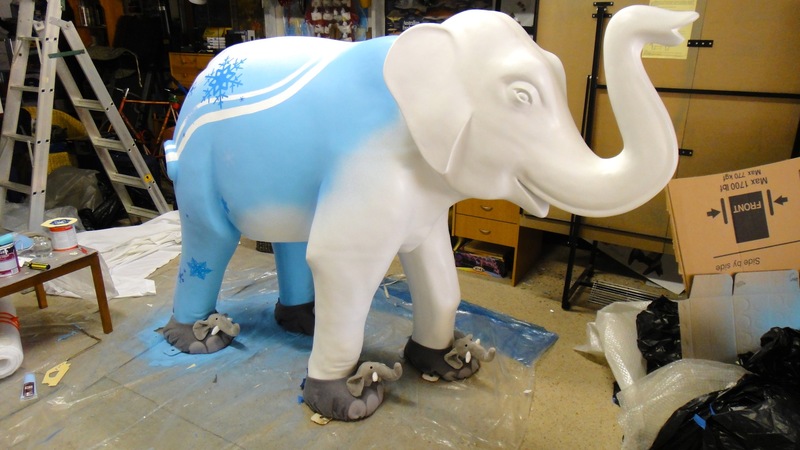 Thanks to Melbourne Zoo and their 150th birthday celebrations in 2012 and their beautiful baby elephant Mali, they commissioned 50 young and aspiring professional artists to create 50 individual life-size Mali sculptures to be painted and presented to the Zoo in August. 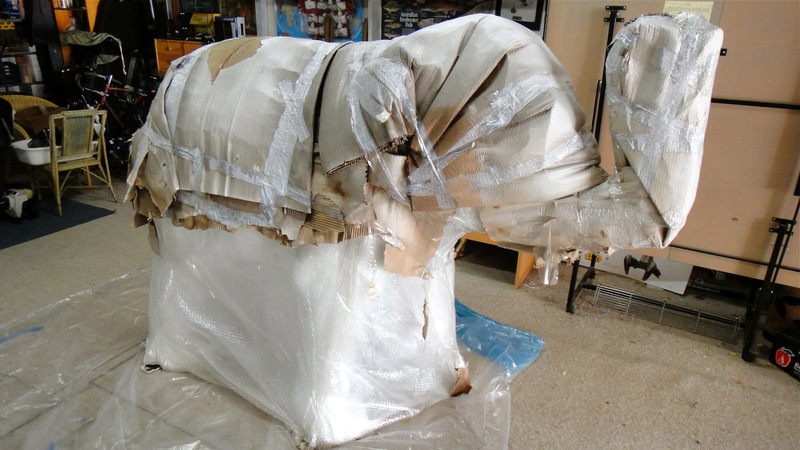 These elephant sculptures went on display in various locations around the city and were presented on August 10 to celebrate the 150th anniversary and of course Mali herself. 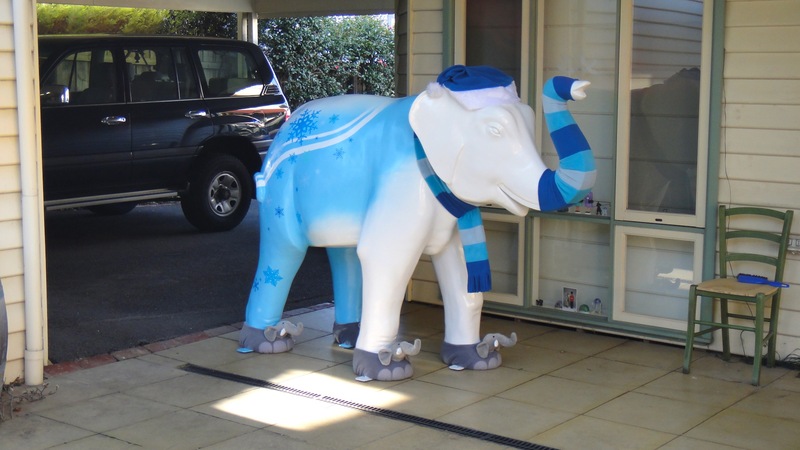 My elephant went on display in Melbourne Central in front of the Shot Tower (above). 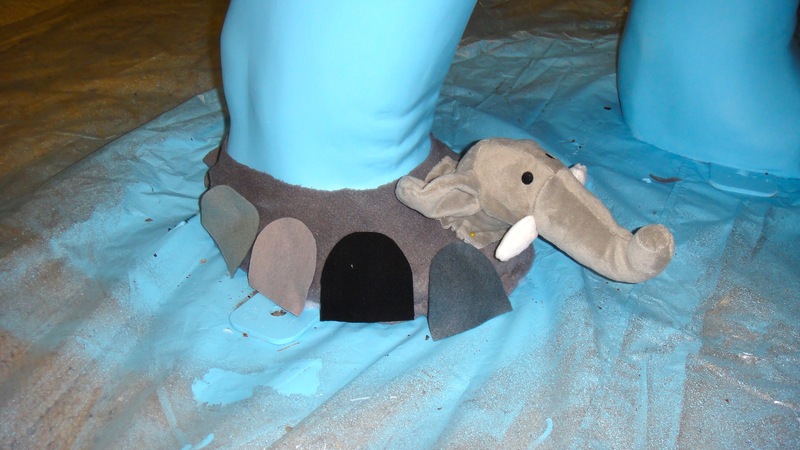 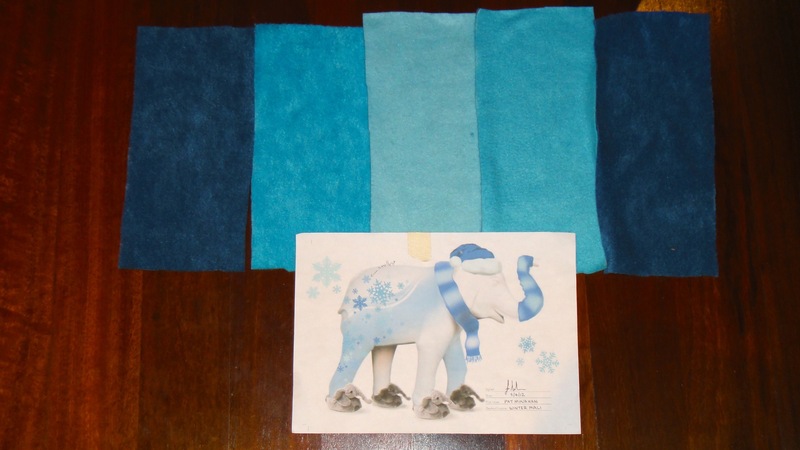 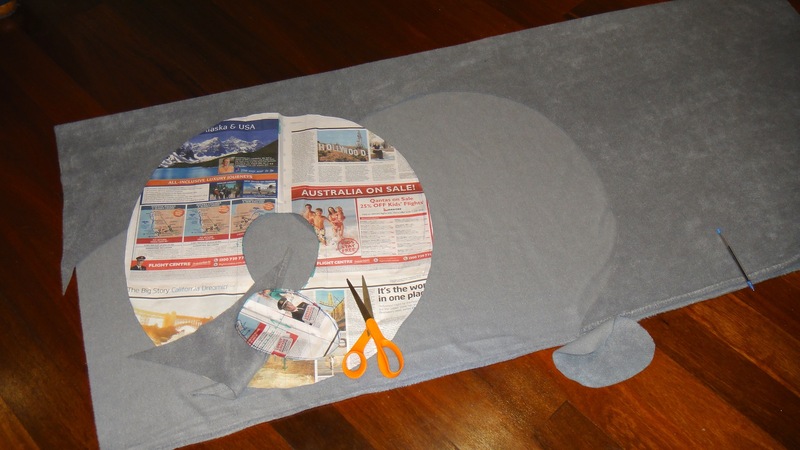 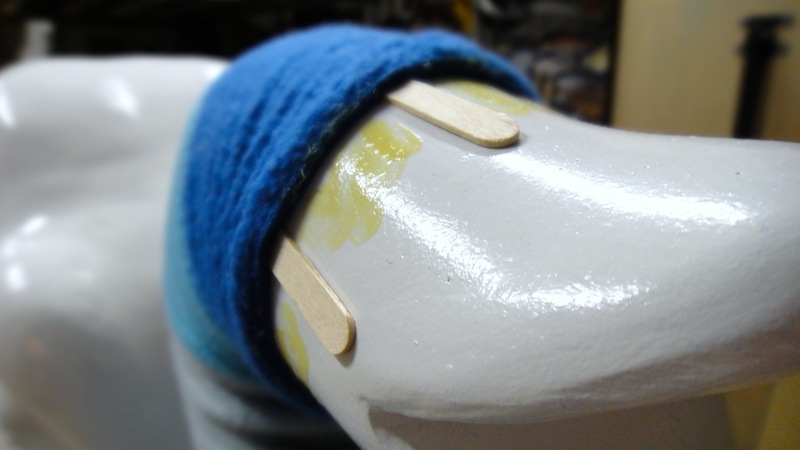 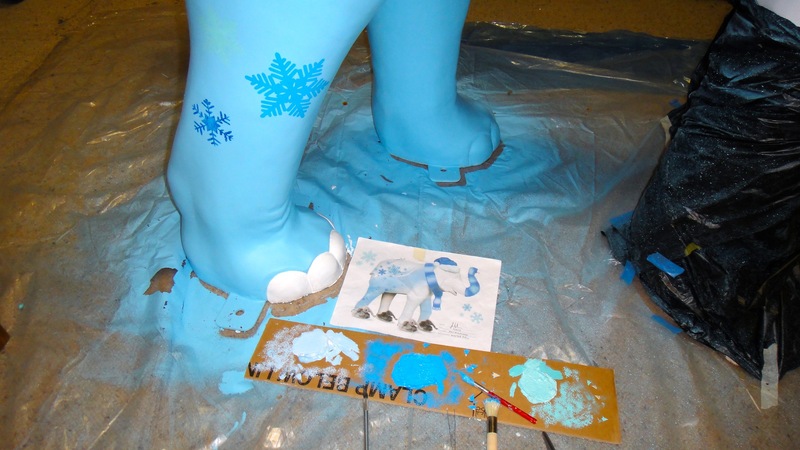 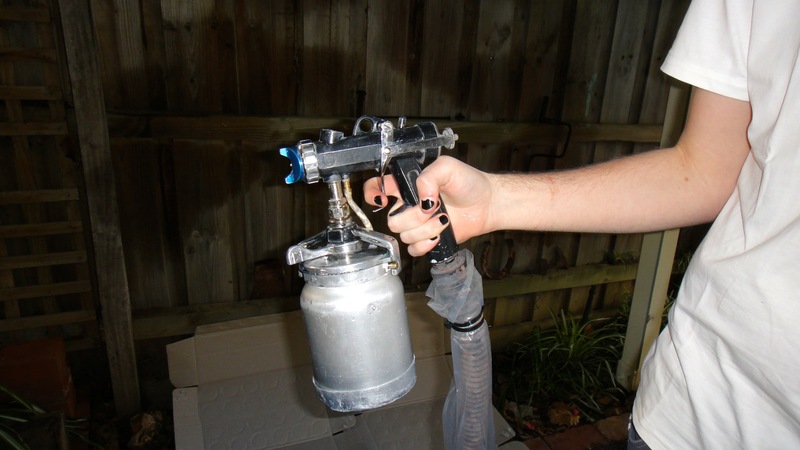 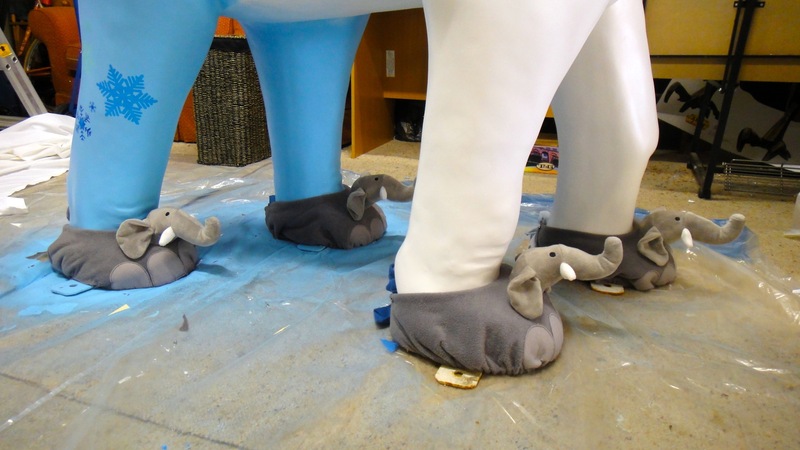 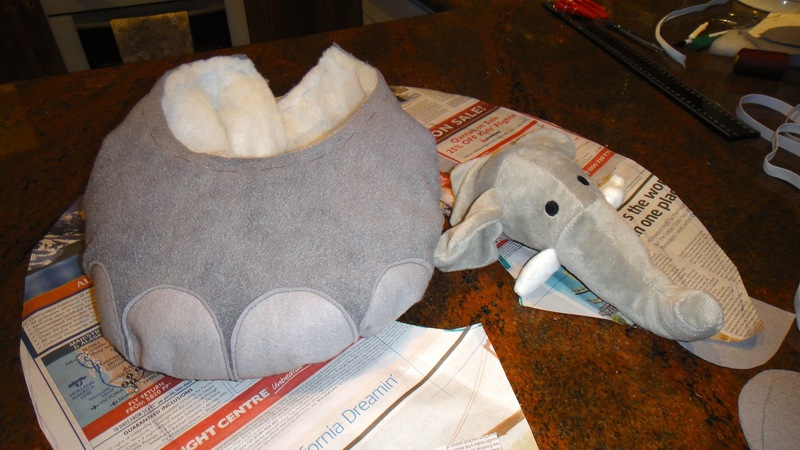 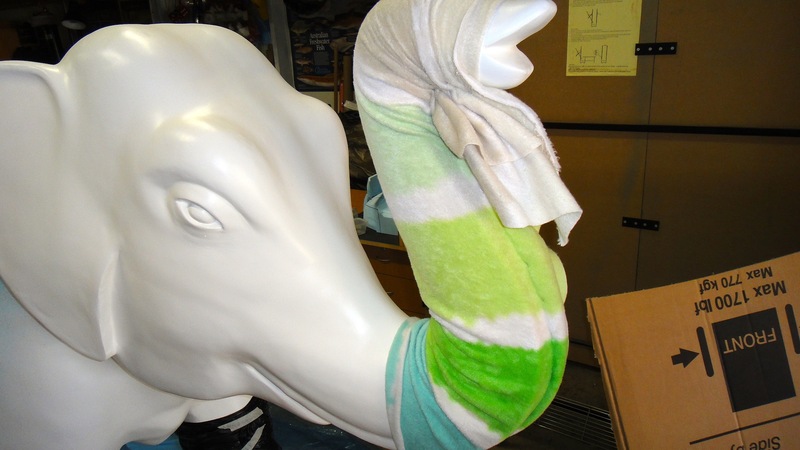 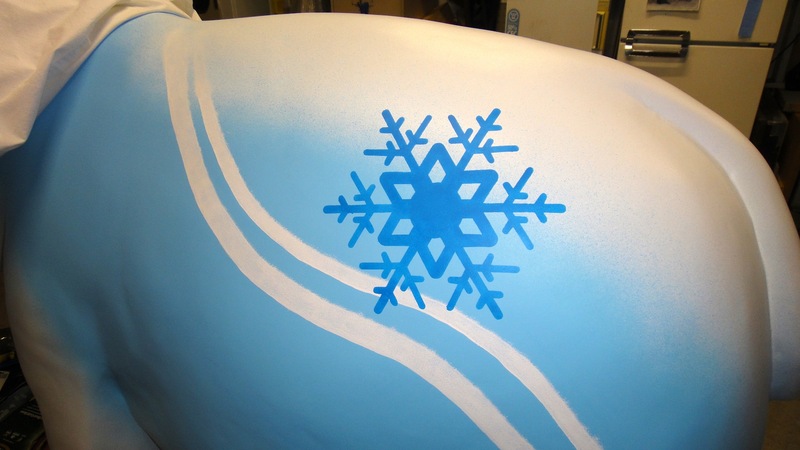 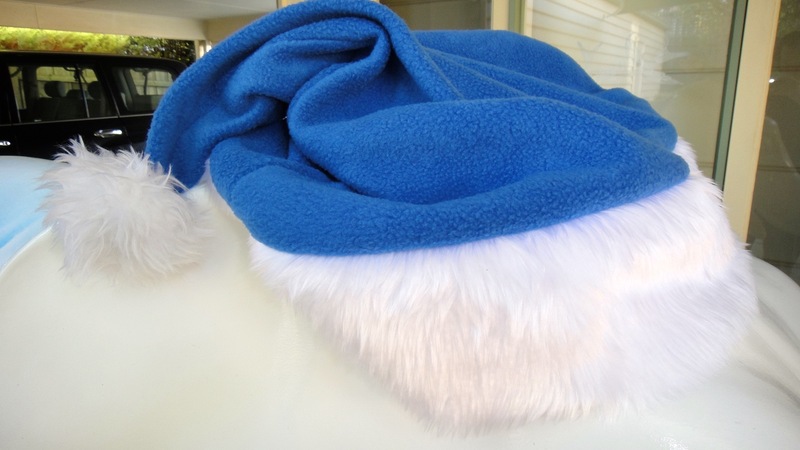 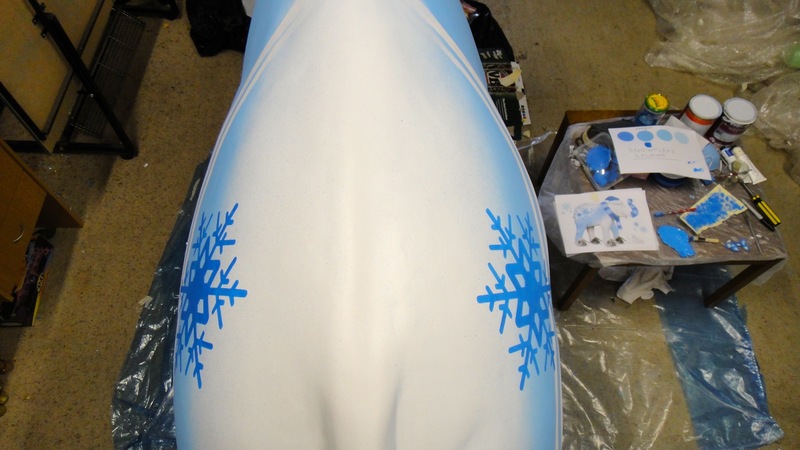 This page is a timeline of the process I underwent on my Mali elephant, hope you enjoy the pics! 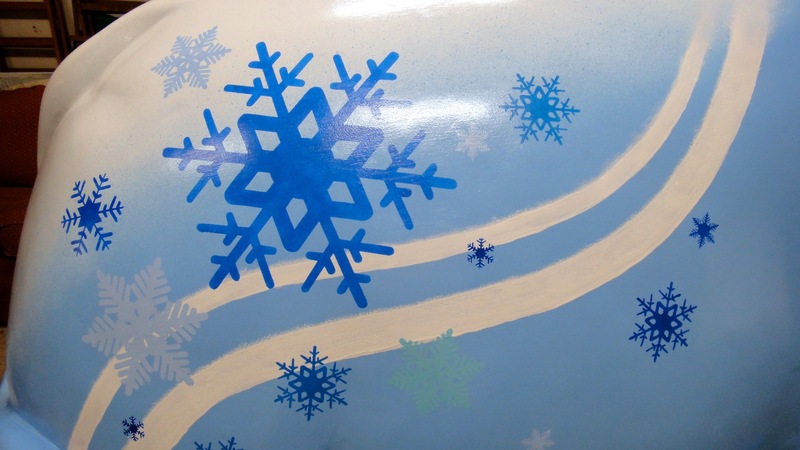 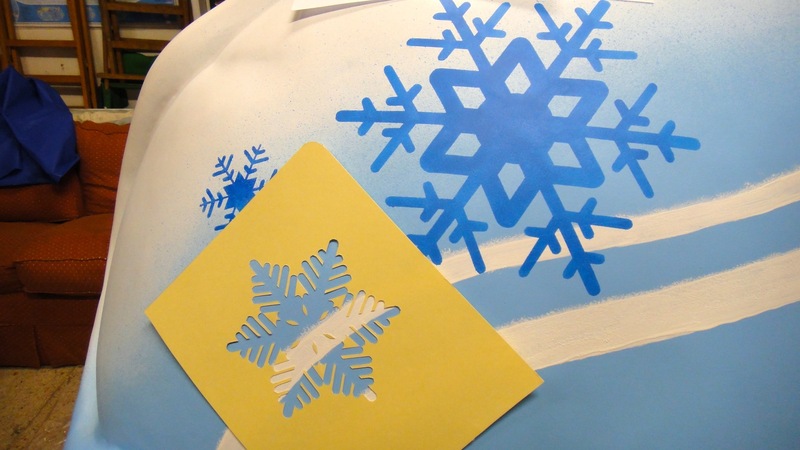 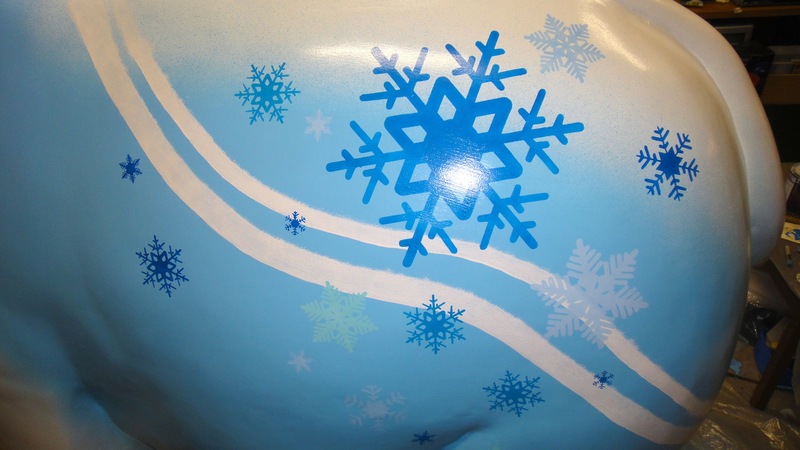 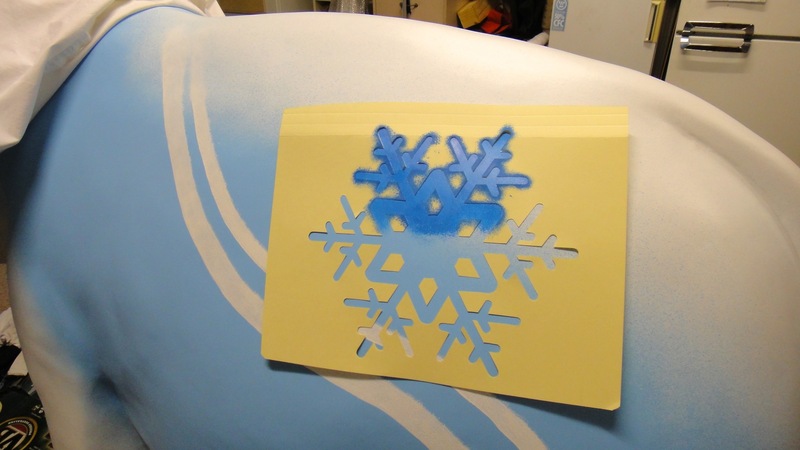 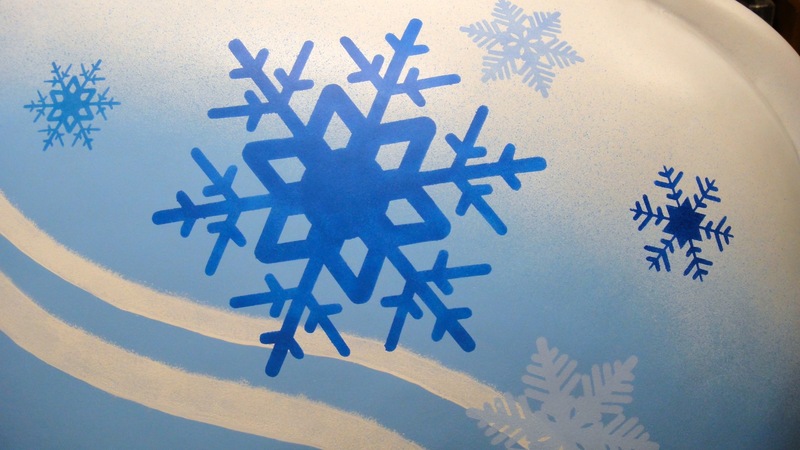 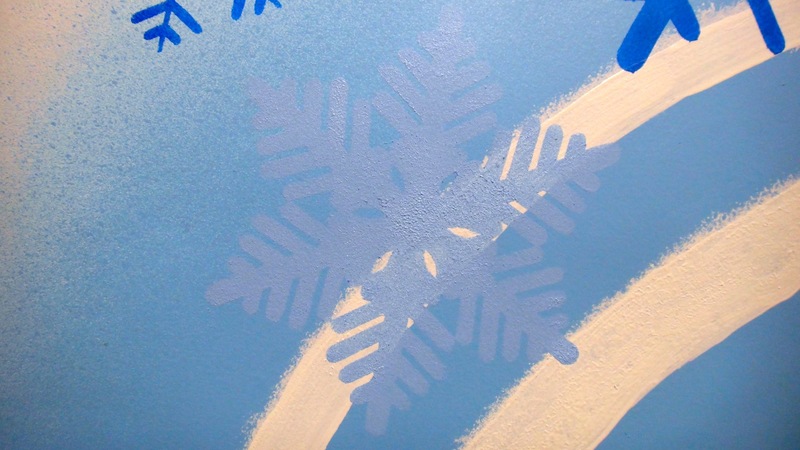 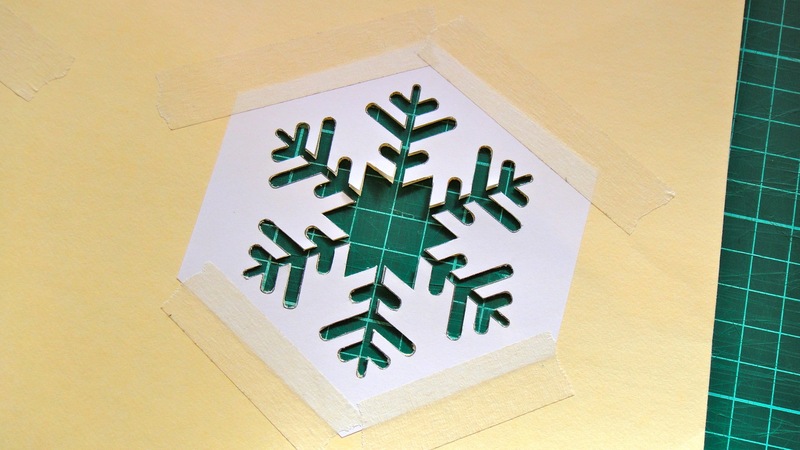 I was very pleased with the outcome of this snowflake! 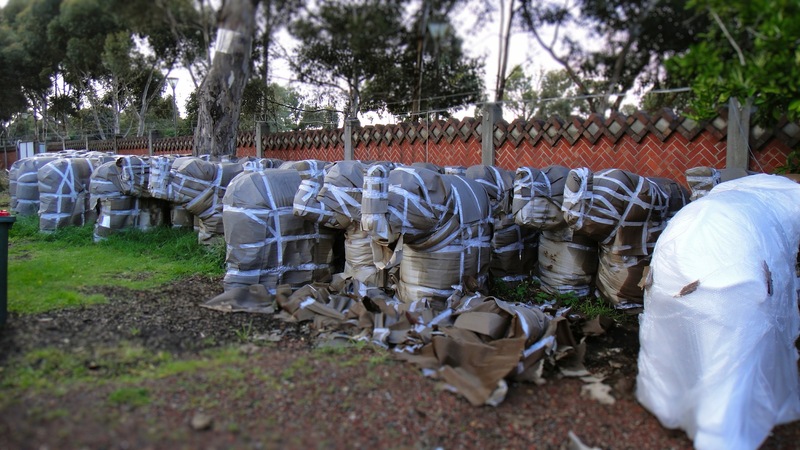 Did someone buy your Mali in the end?